In Camaleon cinema we offer integral broadcast services for multi camera live realization on concerts, sports, events and TV programs. 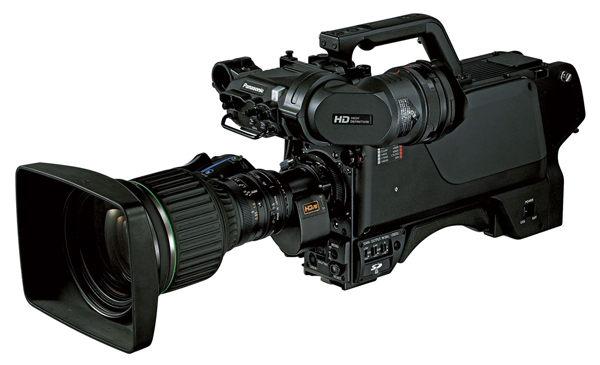 We have 4K and UHD camera lines both at 2/3’’ and super 35mm. We provide steaming, OBS and Portable units for live retransmissions. In 4K Or HD resolutions. We have the best technicians such as show runners, operators and technic bosses with a large experience in live retransmissions. We give a wide list of multi camera realizatio in direct. One of our specialties is the multi camera realization with Arri cine cameras and Fujinon super 35 cine zoom lenses with studio configuration. Even in streaming or multi camera mix to any screen. What kind of multi camera live realization do we provide? Mix of multi camera live realization to TV programs. We offer special packs with soundproofed sets, lighting, telescopic cranes, the most innovative cameras and skilled technicians. Services on production and multi camera live realization to events and congresses. Multi camera live realization to events and congresses. We realice full camera and lighting services. With live mixing to any screen or broadcast. Services on production and multi camera live realization to sports and concerts. Multi camera live realization to sports and concerts. Full services with the most innovative portable cameras support and recording in high speed. Live streaming, video broadcasts and camera links for productions in motion. Multi camera realization with live streaming with the biggest quality and loyalty. We provide a wide range of signal sending services. Audio and HD video profesional broadcast through satellite via or portable units. Even live broadcasts with 4k resolutions. For multi camera live realization to sports and action we hace link systems drones sport equipments. 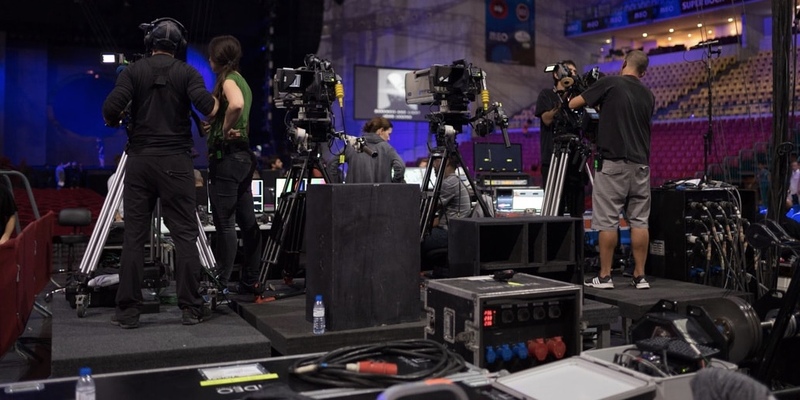 What audiovisual equipments do we provide in our broadcast multi camera live realizations ? 4k UHD S35mm ARRI ALEXA & AMIRA PREMIUM cameras. Our multi camera live realization systems with Arri cameras offer up to 4k UHD resolutions on fiber control. 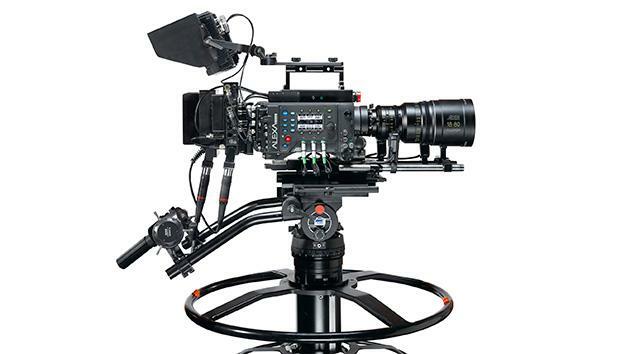 We have different camera options: configured with Arri Alexa Studio, Arri Alexa Mini or Arri Amira Premium. Canon or Fujinon lenses with PL (LDS) mount, focus servo and integrated zoom with remote controllers. Our multi camera live realization systems with 4k Panasonic with camera control units (CCU) are the perfect solution when a total exposure and color control on the recording units is required. We offer different lenses configurations depending on each realization needs. 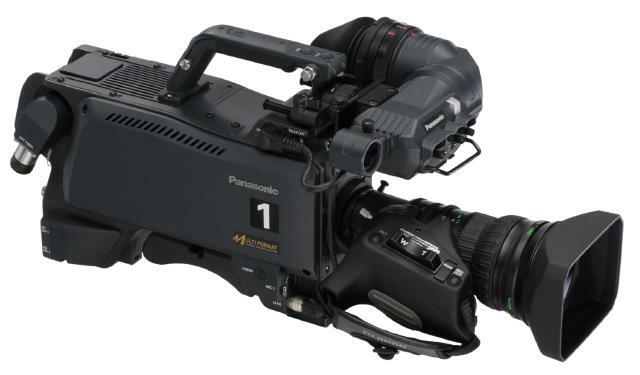 We give multi camera realization services with Panasonic in HD resolution with camera control as well. We provide different lenses solutions according to live retransmission needs. We have several intercom systems to keep a good comunication between realization stand and camera operators in our multi camera live realizations. Both Wireless and cable of the best brands. We offer global solutions for your multi camera live realizations. Portable units of realization and even profesional signal sending. Transmissions of HD video and 4k. Integral services of multi camera live realization in our soundproofed sets. We provide several conditioned sets with production, meeting, makeup and hairdressing sets. With easy loading and unloading.